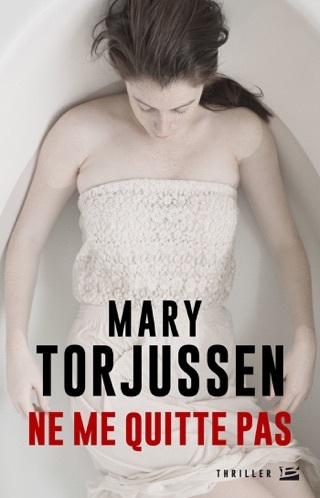 Hannah Monroe, the narrator of Torjussen's strong debut, is flush with the promise of a much-earned promotion at her accounting firm and eager to share the news with her live-in boyfriend of four years, Matt Stone. But when she returns to her house near Liverpool from a training course in Oxford, Matt isn't there, and all his belongings have disappeared with him. Bewildered and devastated, Hannah discovers that Matt's phone number has been deleted from her phone and that he's even left his job. She turns for comfort to her best friend, Katie, who tries to persuade her to move on, but all Hannah wants to do is find Matt and confront him. Soon she begins receiving strange texts and suspects that someone is entering her house. As Hannah falls apart and her work suffers, readers realize that not all is at it seems. 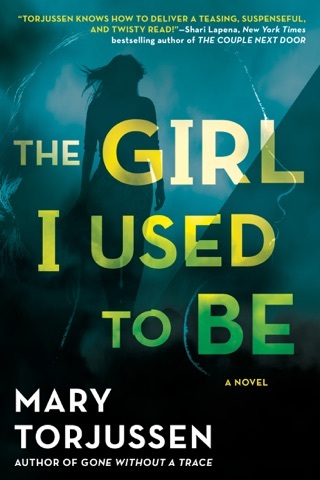 The deliciously dark conclusion is perfect for this tale of all-consuming obsession, jealousy, and the secrets that lie beneath the most perfect of exteriors. 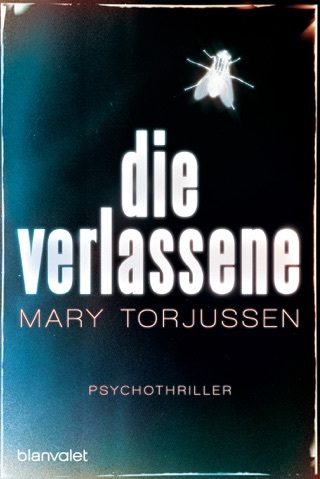 Gone Without a Trace is a new suspense novel by Mary Torjussen. Hannah Monroe is an accountant in Northwest England. She spent the day at a training course and is in a good mood because her boss implied that she will be getting a much-desired promotion to director in the fall. Hannah arrives home to find all of Matt’s, her boyfriend, belonging gone. Everything was the way it was before Matt had moved into the house. Hannah goes to call Matt and his contact information was removed from her phone along with pictures she had taken. She goes online and finds that all of his social media accounts have vanished. Hannah is shocked and confused. She thought everything was fine with their relationship. Hannah calls his phone number, but it has been disconnected. On Monday, she contacts his work to find out that he had quit a week earlier. She goes by his mother’s home to find that she moved several months prior. Hannah does not understand what is going on and starts calling area hotels looking for Matt. Hannah is neglecting her work searching for Matt. A week later Hannah receives a text from an unknown number stating, “I’m home”. Hannah is sure it is from Matt and rushes home to find the house empty. Then little things start happening at home. She comes home to find the dead flowers replaced and another time the tea kettle is hot with steam on the tiles. Is Matt behind these incidents? If not Matt, then who? Hannah is more determined to find Matt and get answers. But will she like the responses? 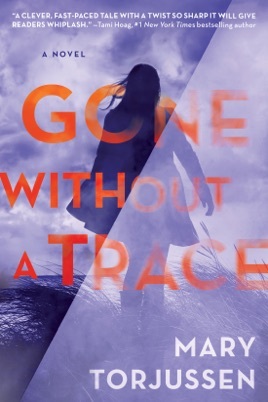 Gone Without a Trace sounded like a great suspense novel. I was eager to read it and was quickly let down. 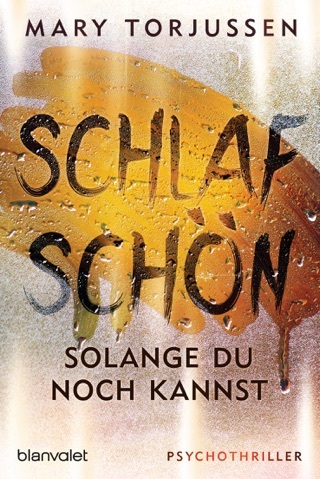 The novel is told from Hannah’s point-of-view, and it is soon obvious that she has an unusual as well as unreliable view point (she is also very unlikeable). I believe the story would have been better if told from the third person (narrator) perspective. Readers are subjected to every single thing that Hannah does to find Matt. I did not understand why Hannah was going to such lengths to find him. I can understand wanting answers, but she took it to another level (which is the point, but it is still odd). The pace of the book is slow in the beginning (monotonous), but picks up in the last forty percent of the book. There is finally some action and things start coming together (in a way). I give Gone Without a Trace 3 out of 5 stars. I could tell what had happened early in the book. It was obvious what had occurred and who was behind it (limited cluster of suspects and obvious clues). I do wish that the mystery had been more intricate and difficult to decipher (and a faster pace). I never felt the suspense. Gone Without a Trace was an acceptable mystery novel. I just wanted more. I wanted the hair on my arms to stand at attention and for me to be riveted. The book has potential. With a little rewriting and editing it could be superb. This is the author’s debut novel. I will be interested to read her next creation.